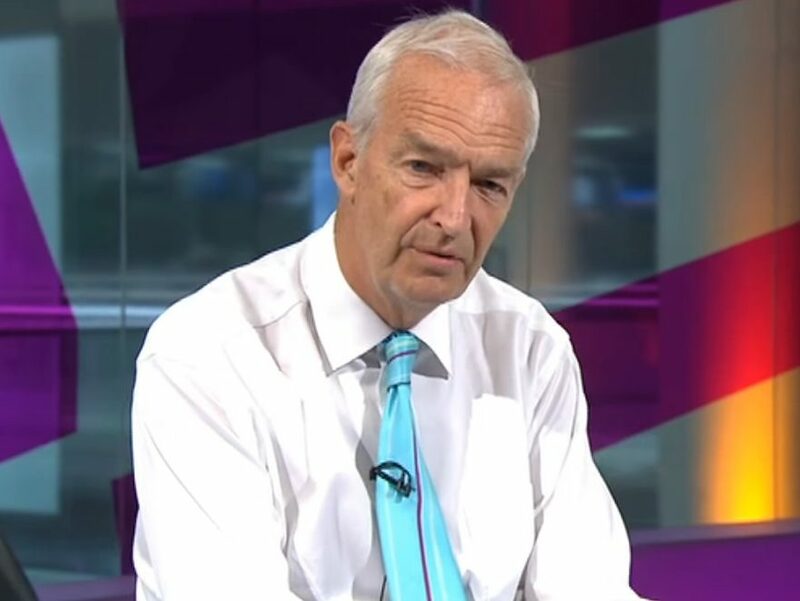 Channel 4 News broadcaster Jon Snow has said the likes of Facebook and Google “have to pay more to carry professional journalism” as he warned the status quo “cannot last”. Snow made the comments as he delivered the James MacTaggart Memorial Lecture at the Edinburgh International TV Festival yesterday. In his speech he also said Facebook had published fake news on a “massive scale” and highlighted the news media’s failings in reporting residents’ warnings before the Grenfell Tower fire disaster. 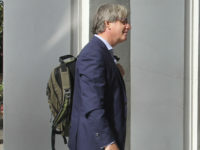 Snow told the audience of media professionals: “Never since the rise of the printing press have two companies held such a monopoly over the world’s information. Snow said Facebook had been “invaluable” in helping Channel 4 News to “reach young viewers, to innovate, and to get attention for some of the world’s most important stories”. Since the beginning of last year, Channel 4 News had had more than 3bn views on Facebook, the highest for any news provider in Europe last year. Its own Facebook page has more than 4m fans. But he said that while video views on Facebook “do enter us upon a stage the scale of which we never dreamt we would ever reach,” they weren’t “some kind of paradise”. He added: “While the reach of Facebook video exceeds that of conventional broadcasting, the revenue provided doesn’t even come close. And Facebook themselves have provided publishers with the most nominal of sums and certainly not the rate for the job. 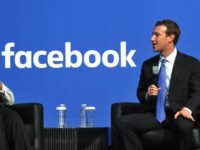 “Rather than simply trying to take down the fakery, there has to be an incentive for Facebook to pay the rate for high quality news and encourage the development of a global bedrock of truths rooted in their offer to the quarter of the world’s online audience that consume them and use them. “Indeed when you read Zuckerberg’s manifesto for the future he seems to think Facebook will invent and establish quality journalism. There is no need to Mr Zuckerberg. It already exists, independent of Facebook. Added Snow: “The digital media, the duopolies have to pay more to carry professional journalism. It cannot be beyond the bounds of human understanding to come up with a way of ensuring that these mega entities have to pay to play. “Facebook feasts on our products and pays all but nothing for them. This cannot last. Governments, the EU and others have to play an even bigger part in forcing them to pay. “I’m a fan of Facebook, it’s great, it’s terrific, but I’m not a fan of playing fast and loose with the products that we in this room generate at great expense. Snows comments come after Press Gazette launched its “Duopoly” campaign in April calling on Facebook and Google to stop destroying journalism and offer a fairer deal to news publishers. Snow said Facebook had disseminated fake news, referencing spurious stories published by the social network during the US election – including the claim that the Pope backed Donald Trump for president. He said: “That same algorithm that prioritised many amazing reports of ours, also prioritised fakery on a massive scale. Snow also used his lecture to raise awareness of the media’s failings in reporting on warnings from the Grenfell Tower community ahead of the fire disaster that left 80 dead or missing feared dead. He revealed his own link to the tragedy in having judged a debating competition won by 12-year-old Firdows Kedir in April before she and her family are believed to have died in the tower fire. Snow said of the community action blog that had warned of residents’ concerns over fire safety, but was missed by local and national newspapers, that it had been “a chronicle of death foretold”.